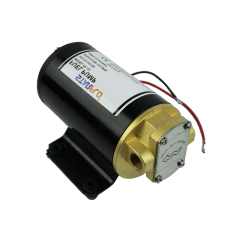 Starflo: Water Pump,Solar Pump,Diaphragm Pump-Xiamen Starflo Industry And Trade Co.,Ltd. 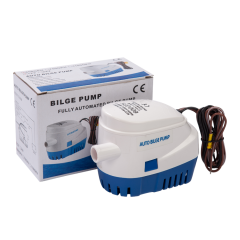 XIAMEN STARFLO INDUSTRY AND TRADE CO.,LTD Our factory major in producing diaphragm water pumps, submersible solar water pumps, bilge pumps, adblue pumps(DEF pumps),macerator pumps, sewage pumps, drinking bottled water dispenser and other accessories. 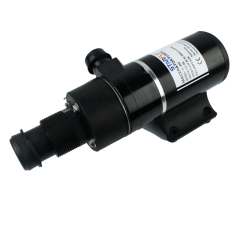 For accessories, including value, flow meter, flow sensor, hose pipe connector and others. 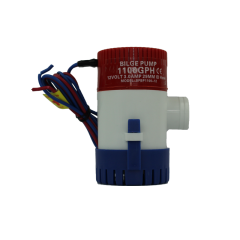 Those water pumps most usually used in marine, RV, agricultural spraying ,general industry, beverage processing ,solar water system ,filtration, and recreational applications, they are suites all size boats, caravans, mobile homes, sinks ,taps, shows or toilet, other applications where you have to transfer water pump. 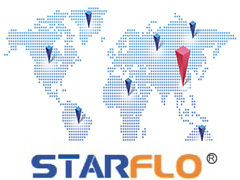 Since 2006, for the 10 years, our factory specialized in Research,Design,Manufacturing,SupplyChain Integration and Marketing of micro pumps, pressure system, fluidic device, sprayers and other accessories, which are used in Marine,RV,Industry,Agricultural & water accessories, for explore market needs, our factory established STARFLO International office in Xiamen, which take charge of international trading and after sales. 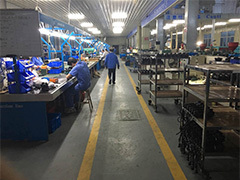 STARFLO has two factories, occupying 20000 square meters with more than 150 employees. 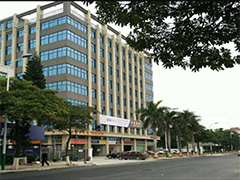 In 2016, we set up another international sales department which located in XIAMEN city, now most of our water pumps are sold to USA,Europe,South Africa, Australia,Brazil and other countries. 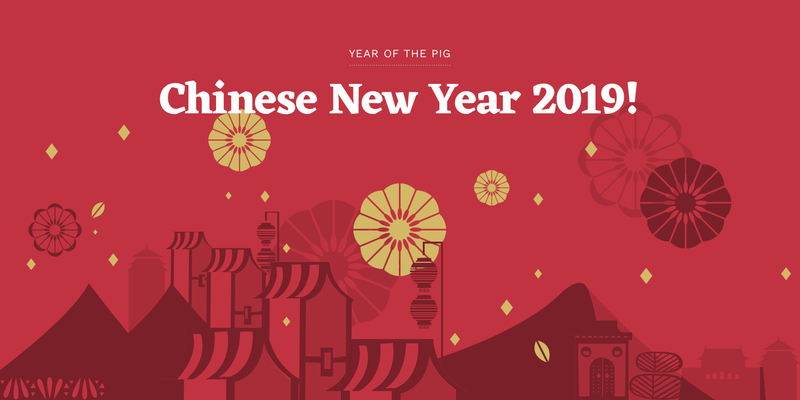 The Chinese New Year, or Spring Festival, has more than 4,000 years of history and is the longest holiday of the year. In the 21st century, the national holiday begins on the first of the Lunar Calendar and lasts until the 15th of the first month. In China, all stores are closed during the first five days of the Spring Festival, with some not opening until the very end. People must stock up on New Year supplies beforehand and many begin on the Laba Festival. Kitchens will also show the first signs of Spring Festival dishes with the preparation of cured meat, salted fish and other preserved food. 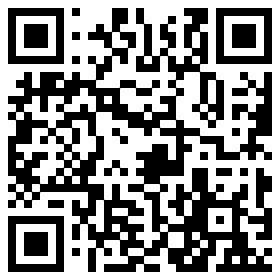 Our company also celebrate the Chinese New Year holiday from 1st-10th, Fabruary. 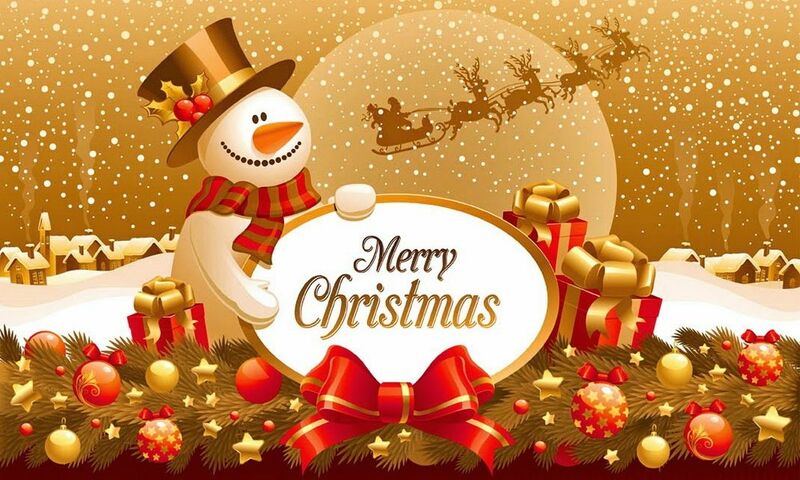 Here best wishes to all our customers and their families. Notice: Durning holiday, all the problems or inquiries or orders also will be dealt with within 24 hours. So if needs any help from us, pls send email to us, so that we can deal with them in time. Today is Christmas day, and thanks for all our customers' trust in 2018. STARFLO water pump company wish you a very Merry Christmas and a happy New Year full of health, happiness and prosperity in 2019.